Fascinated with the transformation from thoughts into products, Marina Dragomirova and Iain Howlett founded Studio Furthermore in 2015. 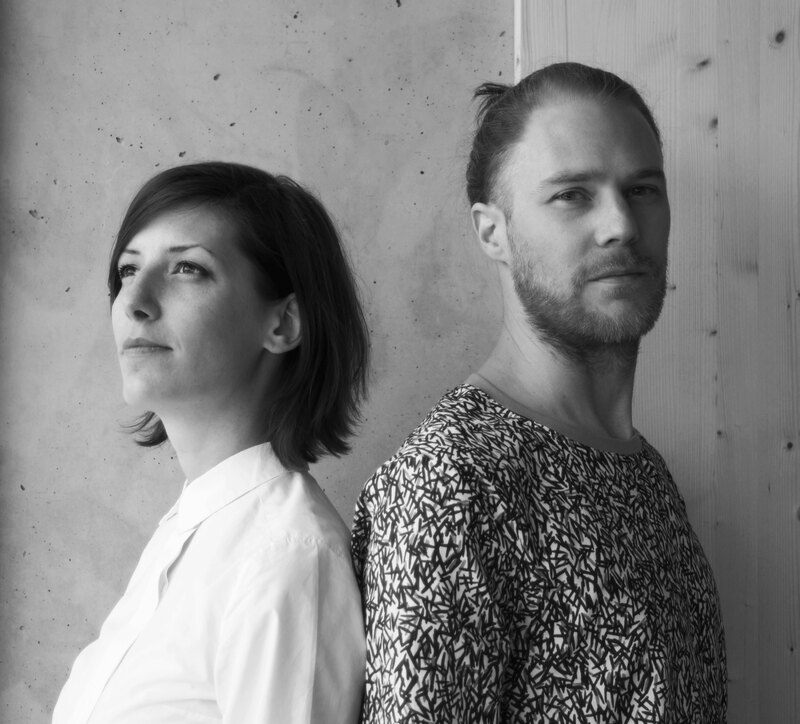 “Excellent design challenges conventions and shifts over time”, says the duo. All their furniture, lighting and accessories stand for strong craftsmanship, complementary material mixes and eye-catching colour schemes – features which convinced some of the most attractive collectors: Nilufar Gallery as well as the Vitra Design Museum. After disgorging the Tektites bowls, pulpo was stunned by the unorthodox use of porcelain by the creative minds – a bold interpretation of a delicate material. Hence, the house of design was unanimous about winning the London based designers over. 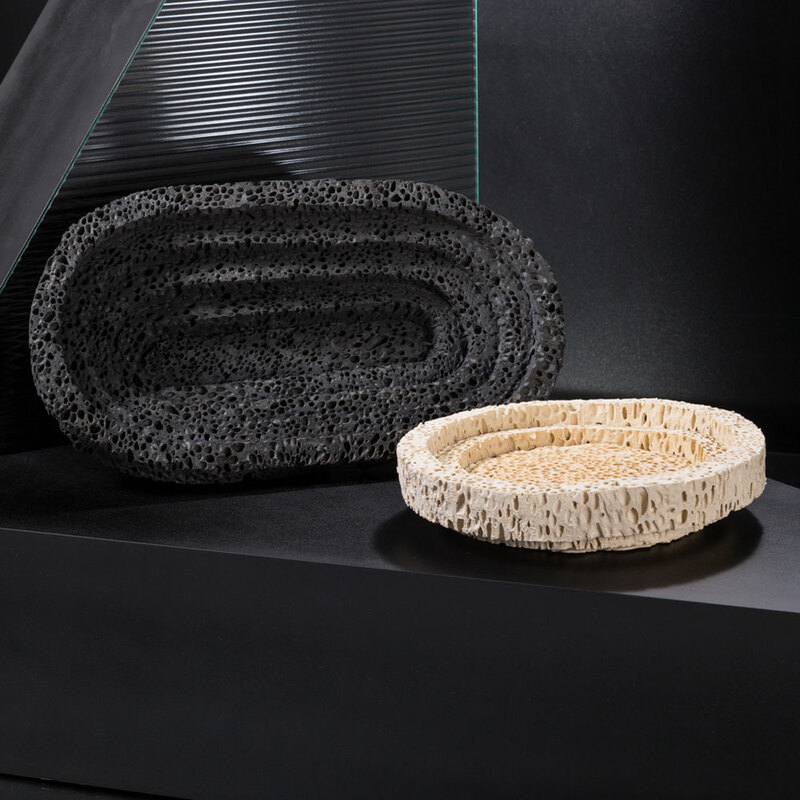 After months of experimentations, pulpo finally launched the last pieces of the Fabulously Awesome Tablescape collection, Neolit, handmade ceramic-covered foam bowls fusing contemporary shapes with the looks of a timeless meteor.